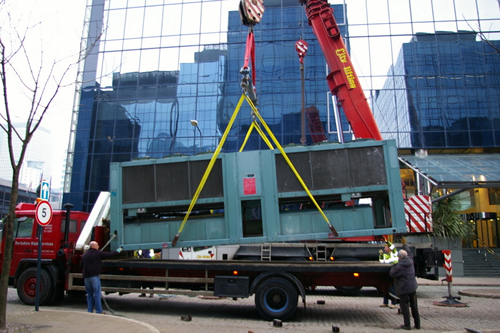 We have 20 years of experience in the movement, installation, removal and transportation of industrial machinery. If you are planning on relocating or having plant or machinery repaired, sold or you'r buying new equipment, give us a call and find out how we can help you with your plans. Our staff are qualified slinger/signallers and hold folk lift licences.